Does God need to be visible in order for the world to believe Him, love Him, and follow Him? The Israelites had a partial (though earth shaking) visible and audible manifestation of God on the mountain, and they were scared almost to death. “On the morning of the third day there was thunder and lightning, with a thick cloud over the mountain, and a very loud trumpet blast. Everyone in the camp trembled. Then Moses led the people out of the camp to meet with God, and they stood at the foot of the mountain. However, even a more muted visibility of God’s presence as a pillar of fire by night and a pillar of cloud by day resting upon the tent of meeting for several decades did not guarantee the faith, love, and obedience of the people. When one of Jesus’ disciples was told that He had been seen alive after having been buried for three days, Thomas insisted that he would not believe it unless he saw and felt Him. A few days later Jesus graciously manifested visibly, audibly, and physically in front of Thomas, using the opportunity to help him in his faith, and to teach us all a lesson. Those who have not encountered God in a visible, audible, and physical sense, and yet believe, they are blessed even more. The next time that Jesus manifests for the whole world to experience Him, will you already be ready? The other day a thought struck me, bringing great joy and excitement to me, that Teresa and I are going to be living in Israel soon! 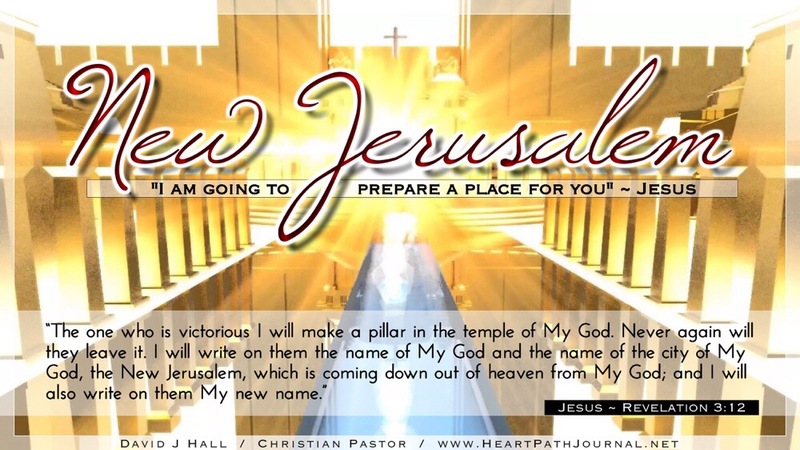 For those of us who follow Christ in our faith, we have a new hometown to look forward to in the near future for eternity! There are two hometown options for a person to choose from in regard to eternity. 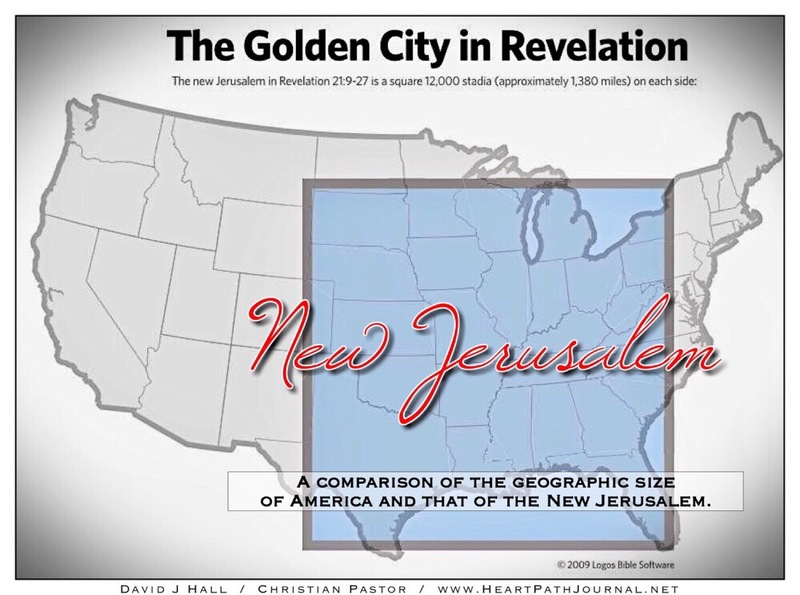 The city of New Jerusalem is the preferred option, the second option is much, much less desirable as it is in a desert climate. Have you asked the Lord for your free airfare reservation for your transportation? If you will love Him and ask of Him, He will write your name in the book of reservations. He has already paid the price for you. Be ready, as His charter air service will be arriving soon to pick up all of His pre-ticketed friends. Watch for the “Rapture” charter air service whose promo tag is “You will be Caught Up into the Air by our service!” The flight’s boarding call will be announced by a trumpet blast. Your reservation is not only for the Rapture air service. It also serves as the reservation for your very own home in the city of New Jerusalem, a home designed by Him specifically with you in mind. The construction has been underway for about 2,000 years!